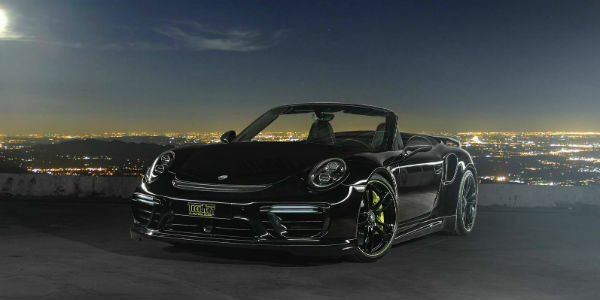 New Porsche 911 Carrera And New Porsche 911 Turbo By Techart! 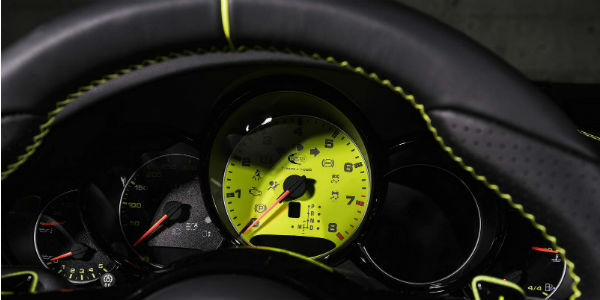 Once again, the tuning company Techart amazes us with their projects! 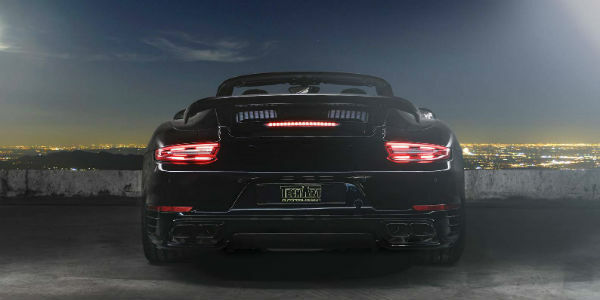 This time we have the new Porsche 911 Carrera as well as the New Porsche 911 Turbo – both tuned by Techart! There are new and amazing parts that go with these guys! The new 911 Carrera includes a brand new 2 piece spoiler at the front which melts in perfect harmony with the front look of the car! 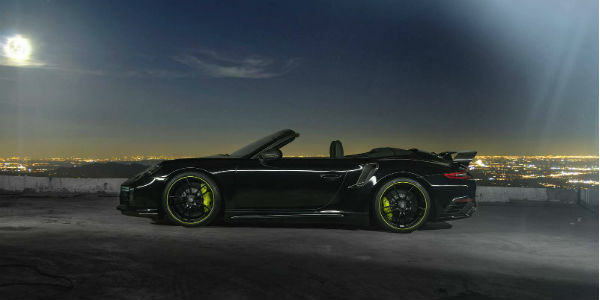 The same goes for the new 911 Turbo! 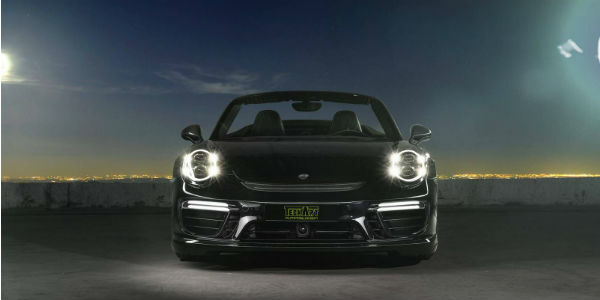 As it always goes, the Carrera and the Turbo have new power kits available! 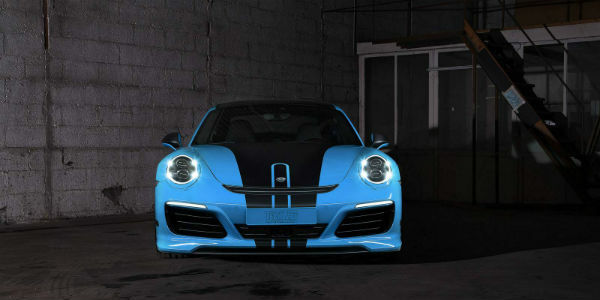 Check out the gallery below to see the great work by Techart! Finally, check out the 911 Carrera models!